The summit of Vietnam’s highest peak, Mount Fansipan, can now be reached by a brand new cable car. Known as the ‘Roof of Indochina,’ the 3,143 metre high Mount Fansipan is located in Vietnam’s Lao Cai province very near to the town of Sapa. A huge tourist destination for trekking and immersing into Vietnam’s ethnic cultures, Sapa is a popular stop for those who want to explore north Vietnam. In the past, tourists wanting to climb the peak of Mount Fansipan would have to join a 2-day trek led by a local guide. Now, the mountain can be ascended in only 15 minutes by the world’s longest and highest cable car, making it accessible to many more tourists. Capable of transporting 2,000 tourists per hour to the summit – the current number who climb it per year – the new cable car is set to transform the whole area and attract everyone looking to book a Vietnam tour. Work on the new cable car started in November 2013. Future plans for the area include the construction of more hotels and facilities to ensure that tourists flock to the area. Whilst it may sound like a disaster for the authenticity of Sapa, according to The Telegraph many locals are happy about the changes that are happening. 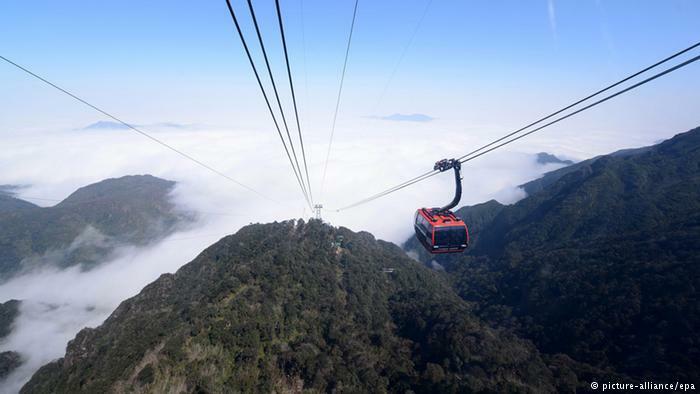 Rough Guides has also listed the cable car among 9 New Tourist Attractions to Visit. Unfortunately, not everyone is excited about the new £126 million development. Environmentalists are against the modernity of Sapa as they feel it will ruin the challenge of conquering Vietnam’s highest peak, as well as destroy the natural beauty of the area. The local ethnic tribes, tucked in the rolling rice terraces of the area, are also worried about the change happening around them. Try the Mount Fansipan Cable Car on Wendy Wu Tours’ Vietnam Trails tour. 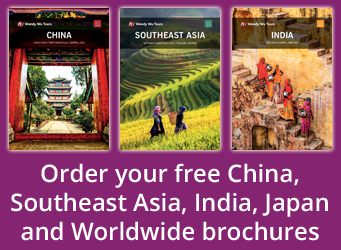 Our award winning escorted, fully inclusive tours visit all the major sights of Vietnam for an unforgettable holiday. 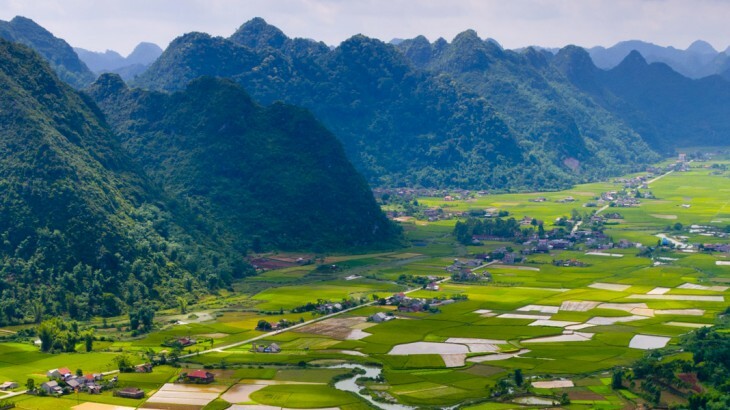 Vietnam sightseeing, tourism, vietnam news. permalink.